It is our pleasure to share with you our annual reports. 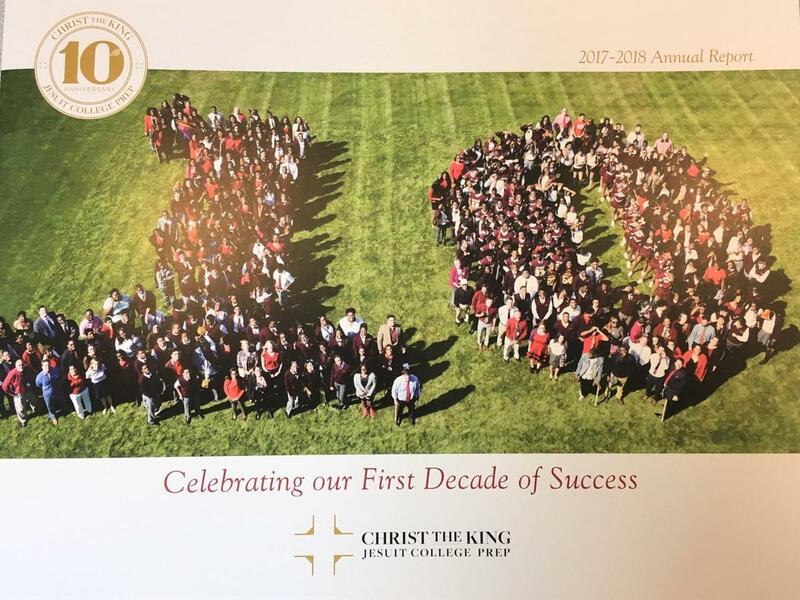 These reports showcase the unwavering commitment of CTK's supporters who have made the past ten years a tremendous success. Gifts reflect gifts donated by Fiscal Year (July 1 – June 30). To access our most recent annual report, click on the document below. The 17-18 audited financial statements are also available below.